Drifting is an uprising motorsport that has grown enormously in the past five years – a sport that has made a handful of professional driver’s careers and furthered the reputation of others. Drifting has a large presence within the younger community, bringing regulated off-the-streets motorsports back into a common youth sport. The Formula Drift league has a firm grasp on its media presence, live-streaming current-season events, and threatening to take air time from other cable television motorsports. You may be wondering why I call this the next true grassroots motorsport. Other basic motorsports, like autocross and drag racing, have always been open to the public; however, taking your car to the next level while feeling like you are competing at a near professional level without large brand funding has never felt farther away, at least until drifting gained traction. The use of mass production chassis and rules on suspension and drivetrain orientation make it seem like the car in your driveway has a chance against the pros’ cars. Don’t let this fool you, though. Major brands still back the budget on those big name, tire-shredding monsters you see on your screen during the season. The horsepower race and engine choice variation make this sport a spectacle. 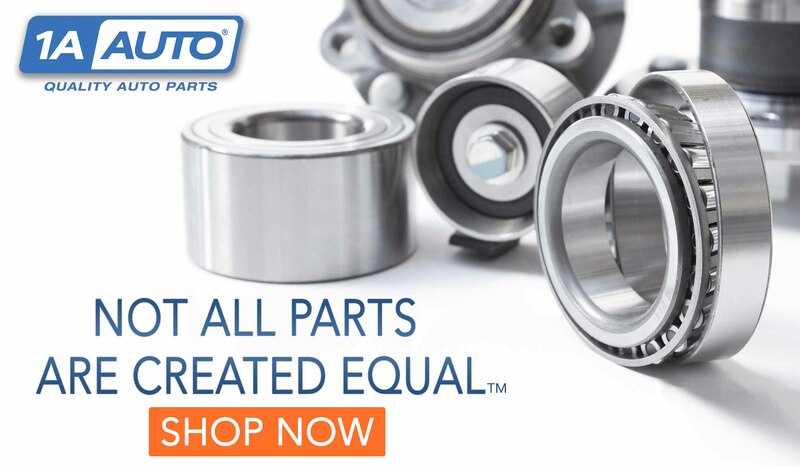 Currently, there are few rules regarding engine choice and HP limitations. The variation in drivetrains the different teams choose will make any motorhead drool. With cars from Mustangs with full blown Ford Racing-built engines to four-rotor Miatas running side by side in a competition of tire-shredding proportions, it is something to behold. Engines also infuse themselves into unlikely, interesting chassis, making brand loyalists cringe. These cars are not cheap imitations of their original mass produced versions. The chassis retain a lot of the original suspension’s engineering, making the racing unique. Although the top drivers have backing from large brand manufacturers like Toyota and Ford, most drivers are still enthusiasts at heart. Many drivers take their off-season life of motorsports very seriously, having street driven cars they use themselves, further solidifying that close-to-home feel. You can see these drivers wrenching on basic lower budget cars and even making it out to hometown events all throughout the offseason. 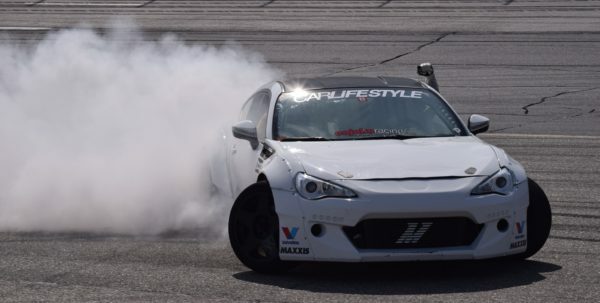 Drifting is on the rise and it’s a sport worth looking into. The sport is still developing, and people starting now will get a chance to see how it’s unfolding. Because it’s being built and fueled by enthusiasts, you also have a voice right now. Fan enthusiasm and local drift support has carried this sport from being overseas-only to a full blown motorsport in the US, reaching cable television. The experience of drifting is one of the last motorsports un-plagued by rulebooks and regulations. Let’s hope it stays that way and keeps the enthusiasts involved.